The Latin@s in Kid Lit at the Library series focuses on interviews with children’s librarians, youth services librarians, and school librarians, where they share their experiences, knowledge, and challenges using Latino children’s literature in their libraries. In this second entry of this series, I interview Crystal Brunelle. Crystal is a library media specialist from Wisconsin. In times when schools and their libraries are impacted by budget cuts, closings, and lack of institutional and government support, there are still school librarians and media specialists striving to support their students, teachers and community. Tell us a little bit about yourself, your identity, and your library. I am a white mid-westerner with German ancestors. My family moved many times, so my childhood years were spent in various cities in both Texas and California. I was an elementary school teacher and a certified ESL teacher for eleven years before coming to live in the Midwest. I started working in libraries when we moved to Wisconsin and have loved making that transition. When we came here, it was clear that some of my students had a rather limited view of the world and though our library had some diverse titles, there weren’t nearly enough. I want our students to have plenty of books available so they can see other ways of living, and I want to make sure that all of our students have books that are mirrors reflecting their lives. 12-15% of our student population is Hmong, so the first author visit was with a woman who had written a book featuring a Hmong family and was written in English but also had Hmong text alongside. As I prepared the classes for her visit, what surprised me was that the word bilingual was virtually unknown for most of my students. That’s when I also started acquiring more bilingual materials in a variety of languages. 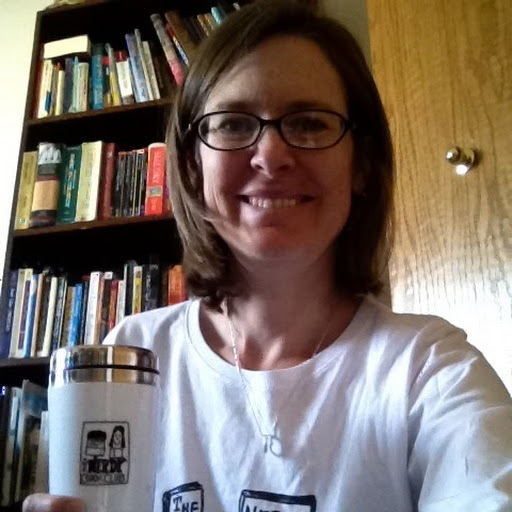 I shared about that experience in more detail at the Nerdybookclub blog. What process does your library take to select and acquire Latino children’s books for the collection? Do you have any input in this process? As the Library Media Specialist, I have the responsibility of choosing all of the materials in the collection. Before Latin@s in Kid Lit came on the scene, I relied on the Pura Belpré Award, The Tomás Rivera Award, and The Américas Award for titles. More recently, I’ve been participating in the Latin@s in Kid Lit Reading Challenge which has provided me with a lot of more book titles. I’ve also had the opportunity to review several books published by Piñata Books for Children, a division of Arte Público Press. What type of children and youth programming does your library offer using Latino children’s literature? How frequently? 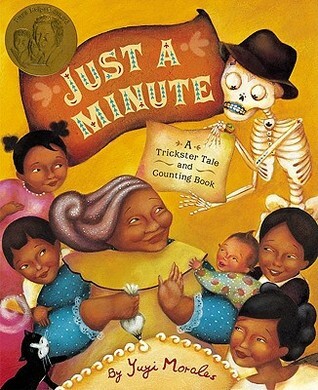 I focus on Latino children’s literature during Hispanic American Heritage Month and in the past two years, I have also added El Día de los Niños to our activities. Beyond these two major events, I have many lessons that center around Latino works. 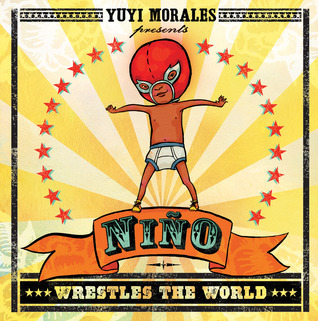 A few examples are our first grade author study of Yuyi Morales, our second grade biography lesson using the book Tito Puente, Mambo King/Rey Del Mambo by Monica Brown and Rafael López, and a poetry lesson in fifth grade that includes poetry from Francisco X. Alarcón. I generally try to infuse Latino lit throughout many lessons and activities, though, so we see it all year long. 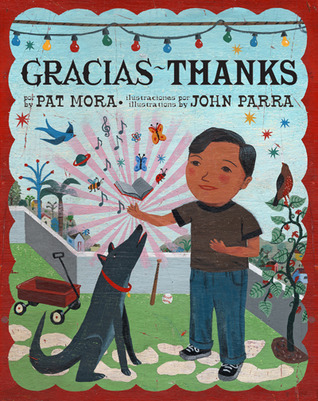 An example of this is when we have a lesson about giving thanks and I share Pat Mora’s Gracias/Thanks along with Giving Thanks: A Native American Good Morning Message and Thanking the Moon: Celebrating the Mid-Autumn Moon Festival. In terms of promoting events and community outreach, what does your library do? This is an area that I am working on and have begun to make some progress. I oversee the fifth grade students as they create video announcements for the school. They’re posted on our school YouTube channel for parents and the community to view. This past summer was exciting because I asked for and received funding to have the library open during the summer. I only had two hours every other week, but it meant that students in walking distance (we are a neighborhood school) could come get library materials all summer. It wasn’t as well attended as I had hoped, but it was a start and something that I will publicize more in the future. What is the reaction of kids, teens, and families regarding Latino children’s books and programming? And the reaction of your co-workers and library staff? I have had very positive reactions to the inclusion of more Latino children’s materials. One of the families that came in during the summer library times (they speak Spanish at home) checked out a pile of books and were happy to even find a wonderful bilingual board book, Global Babies. The mother said she was happy to have that one (Global Babies) because that way the father could read to the baby in Spanish. I know our English Language teacher has also been very happy to have the materials available. We don’t have many students with Spanish as their first language, but it helps so much with the few that are here and especially when we have a newcomer in the district. I love seeing the eyes of my Latino students light up when they hear or see Latino materials being featured in class. In addition, students who only know English enjoy experiencing other languages. They also seem to like seeing me working a little harder when I read aloud a book that includes Spanish text. Any challenges regarding the acquisition of Latino children’s books or your programming? What would you like to do in terms of programming that you haven’t been able to? There is nothing preventing me from buying more except budget limitations. I would like to expand our El Día de los Niños celebration beyond the school day with a family event. We’re going through a major building renovation so that isn’t a reasonable task for this coming spring due to space constraints, but it is something I will strive for in the future. Do you address issues of prejudice and oppression in your library through and in children’s books? Yes, this is something I address specifically in the fourth and fifth grade classes, but at a more subtle level in the younger grades. In line with the common core standards, I’m working to help students learn to read critically and to ask questions such as: who is telling the story, what is their perspective, is there a voice or perspective that is missing, and do we see evidence of bias or stereotypes? I could just tell them which books have issues, but I won’t always be with them and I want them to be able to spot problems on their own. Any advice for other librarians/educators who would like to use and incorporate Latino children’s literature into their programming? 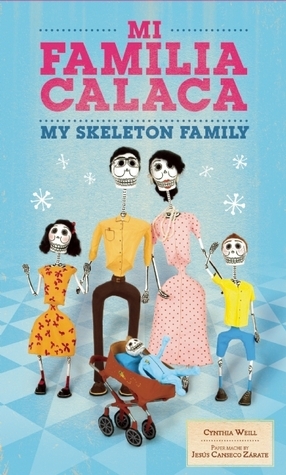 There is a lot of fantastic Latino children’s literature out there (see this SLJ post about that) and it isn’t just for Latino children. Even if your demographic doesn’t include many Latino patrons/students, these books can be a wonderful addition to your library. We have to move away from the idea that Latino literature is only created for Latinos. 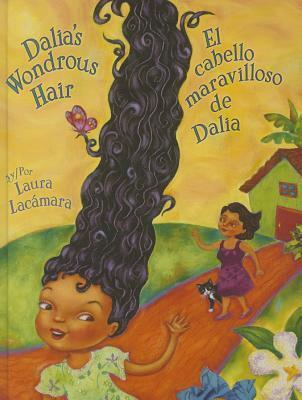 Latino literature can and should be present in book displays throughout the year and featured in story times or lessons across all kinds of topics. We have a small number of Latino students at our school, but I don’t just purchase Latino children’s materials for them – they’re beneficial to all staff and students. 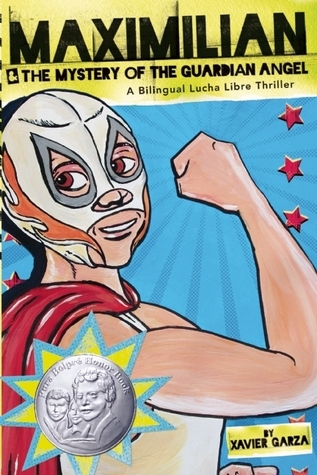 Which are the most popular Latino children’s books at your library? The most popular Latino books in my library are Niño Wrestles the World, Just a Minute, Gracias, Mi Familia Calaca, Dalia’s Wondrous Hair, Dora the Explorer books, Maximillian & the Mystery of the Guardian Angel, and in non-fiction, the series Superstars of Soccer: Mexico. To increase the amount of books I can recommend, I’m listing authors. If I only listed my recommendations from Yuyi Morales, the list would already be lengthy. Young Adult by: Patrick Flores-Scott, Sonia Manzano, Guadalupe Garcia McCall, Meg Medina, Benjamin Alire Sáenz, Alex Sánchez, and Francisco X. Stork. I love hearing reports from the trenches! Thanks for this great interview, Sujei! Crystal, thanks for your great work! I adore this librarian!Thanks for featuring her!